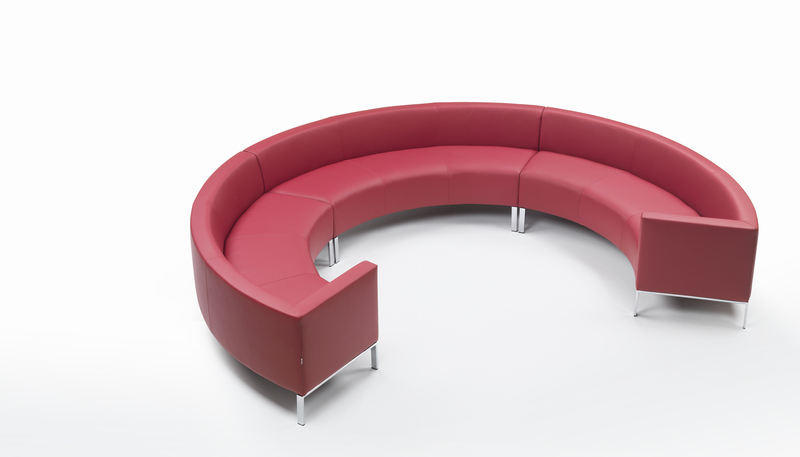 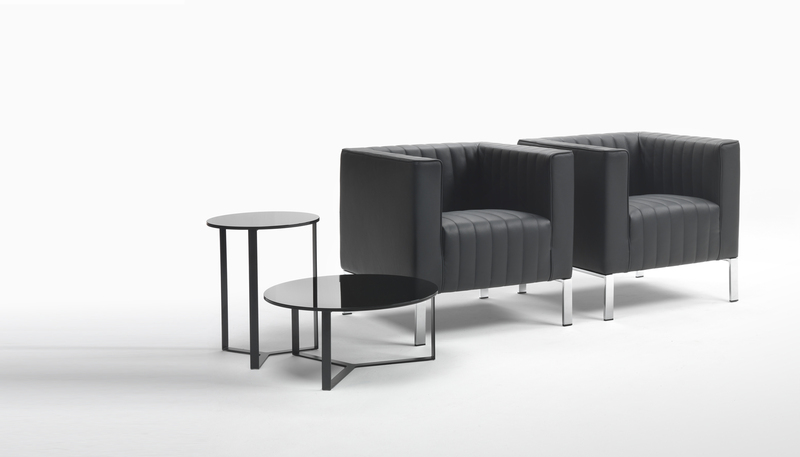 Ascot is an extremely versatile contract system of armchairs, sofas and modular elements in various sizes and shapes, among which the round elements that allow to create circular compositions. 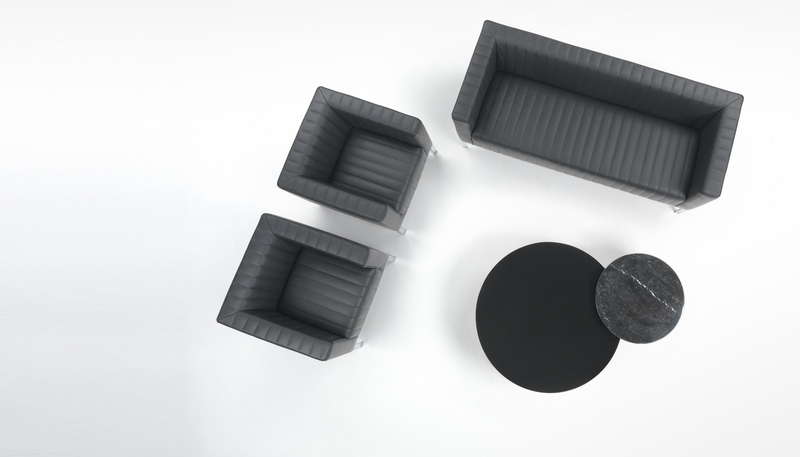 Ascot is available in fabric, leather and artificial leather and can be also customized with two different quilt patterns and several wooden and metal bases. 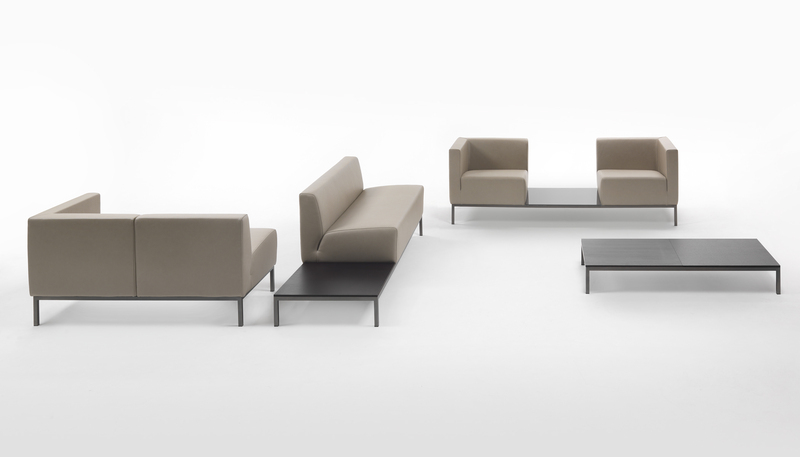 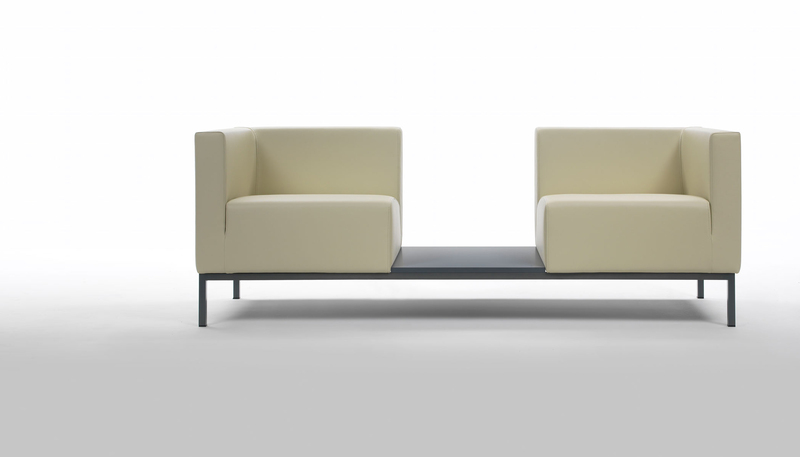 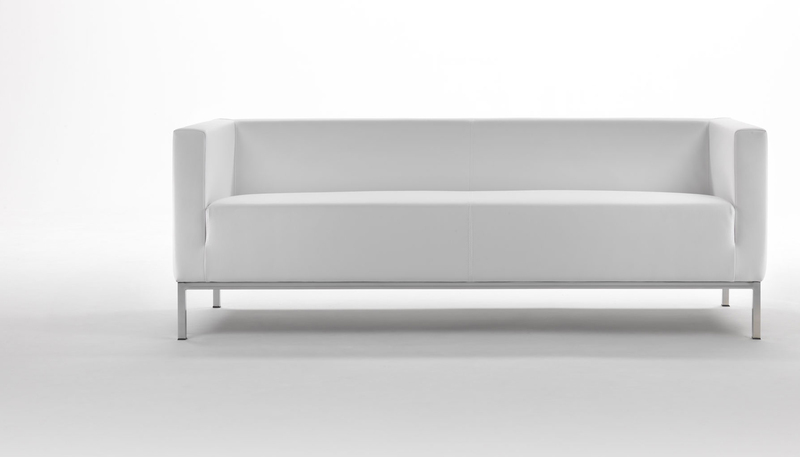 Ascot is the perfect model for hotels, offices, shops and lounges.